No integration effort is required and the suite can be seamlessly implemented to work in tandem with Amazon Connect and other AWS services. Add automated outbound calling capabilities natively to Amazon Connect to run multiple, concurrent campaigns. Improve the customer self-service experience with mobile web and SMS interactions. 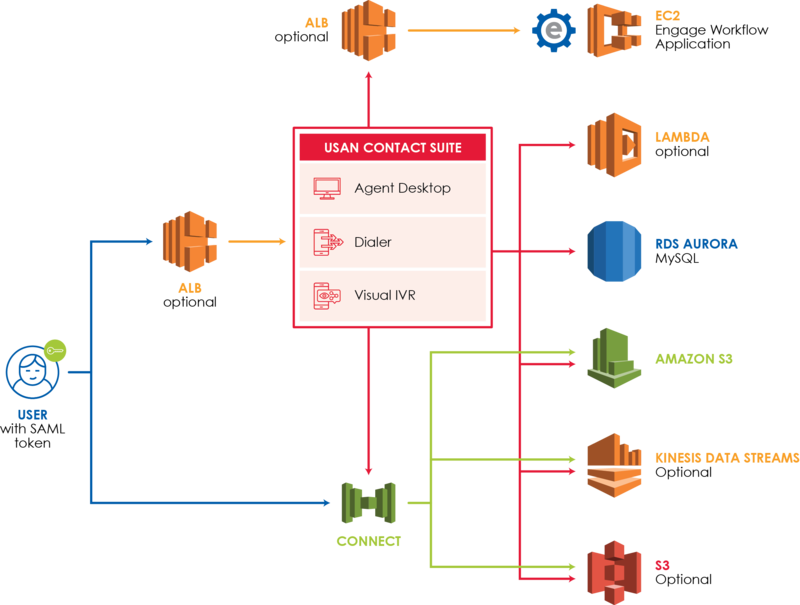 Visual IVR for Amazon Connect extends Connect contact flows with omnichannel IVR functionality, boosting self-service adoption rates and improving customer satisfaction.